NEW! 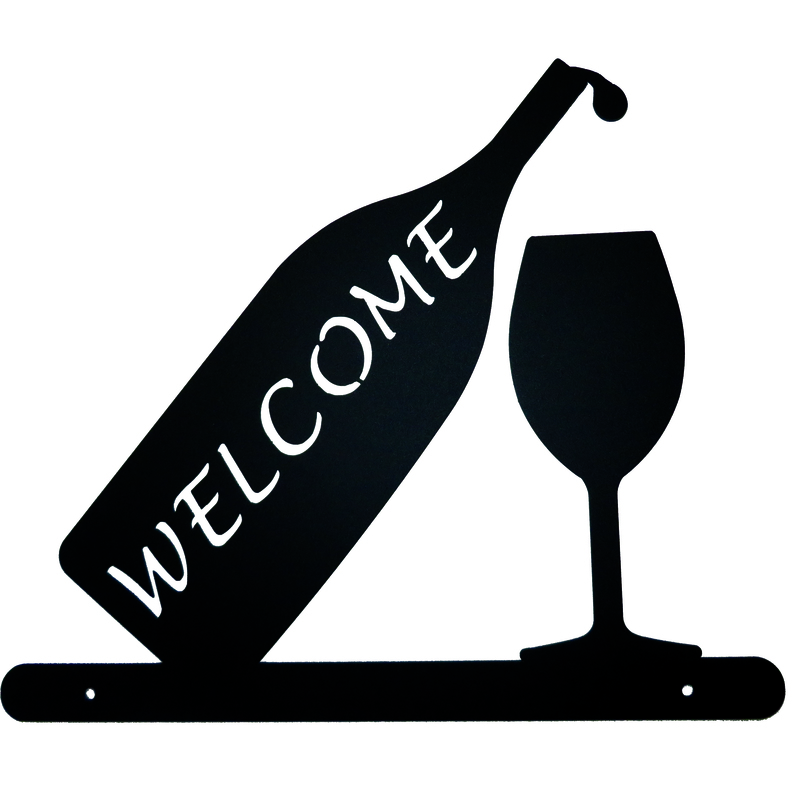 Greet your family and friends with these crafted Welcome Signs, part of the Welcome Plaque family BUT NEW! Each of these welcome plaques are about 15 inches wide and powder coated in a nice textured black. Two quality screws are included in the price.